World Design Consortium is interested in design of Residences, Schools, Hotels, Sports Facilities, Bridges, Convention Centers and similar projects for interested parties. Please kindly contact WDC for Architecture, Building and Structure Design consultancy, tenders, jobs, offers and requests. 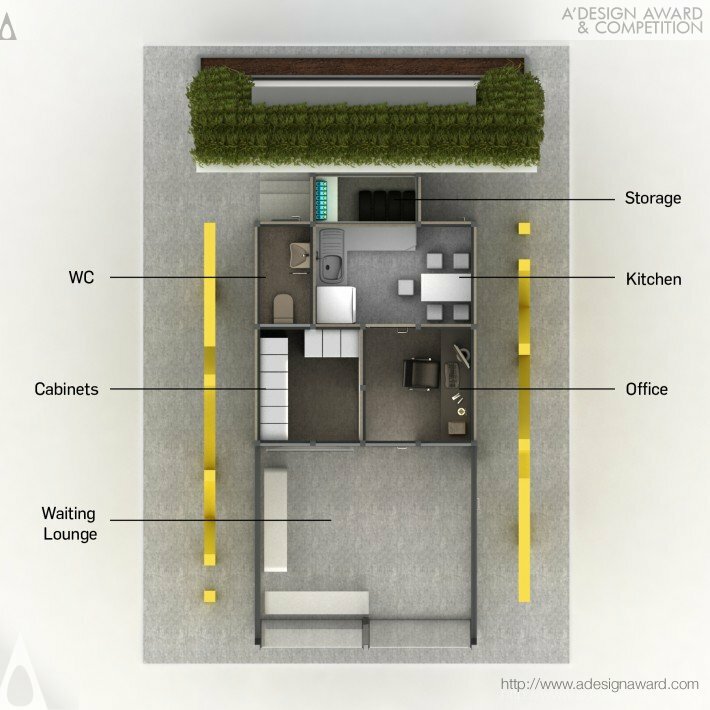 Below, displaying an award winning project by HG/18454431. Grabbing the attention beneath the urban fabric, TAXI station is designed in an iconic way that uses graphic elements both visually and structurally at the same time. The station communicates with urban people perceptually and stands out as almost as a signage. 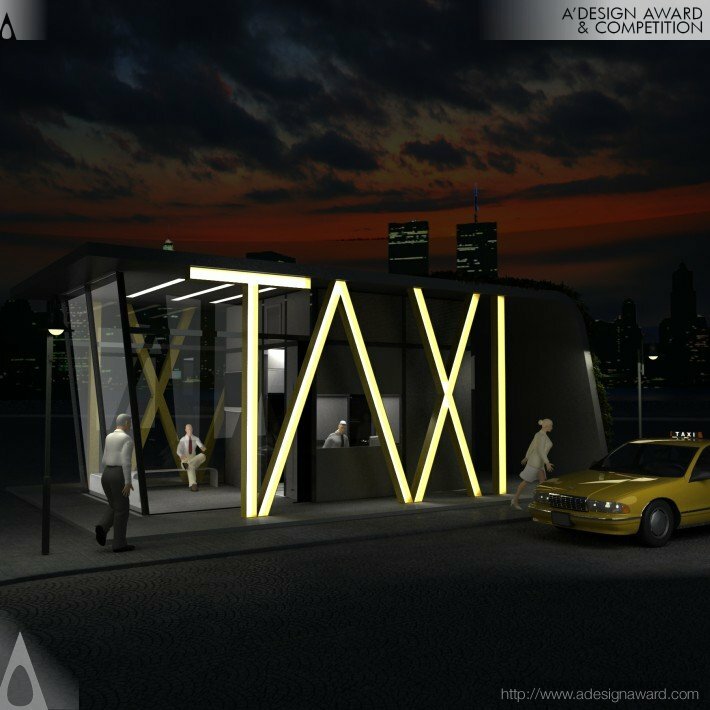 Design uses a universal language and symbolizes ''taxi'' metaphor to a public station. With a modern and dynamic identity that suits contemporary urban life, the characterized building adapts to physical conditions with two different sizes. If you wish to have a very good taxi station design, please contact our secretariat and indicate that you wish to work with HG/18454431 for your taxi station project. We will process your request immediately and forward your requirements to HG/18454431. 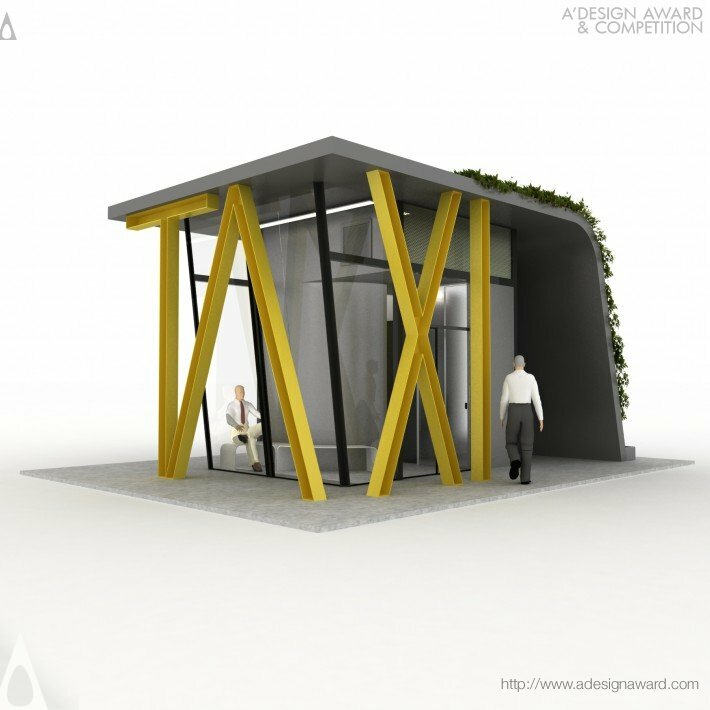 Request Consultancy for taxi station design by HG/18454431. Within the scope of Architecture, Building and Structure Design, our partners have completed projects such as: Museum, Residential Residence, Hospital, Residential House, Cultural Complex, Beach House, Real Estate Agency, Temporary Information Center, Residence, Temporary House, Residential Complex, Room of Meditation, Opera House, Taxi Station, Mixed Use Structure, Single Family Residence, Wine Testing Facility, Office Building, Art Museum, Sports Stadium, Dome House, Public Event Space, Hotel, Gate Way, Office Headquarters, Commercial Offices Building, Office Tower, Residential Home, Church, Residential Complex Building, Cardiac Clinic, Clinic, Private Residence, Creative Remodelling, Photographic Studio, Multifunctional Portable House and House & Atelier. 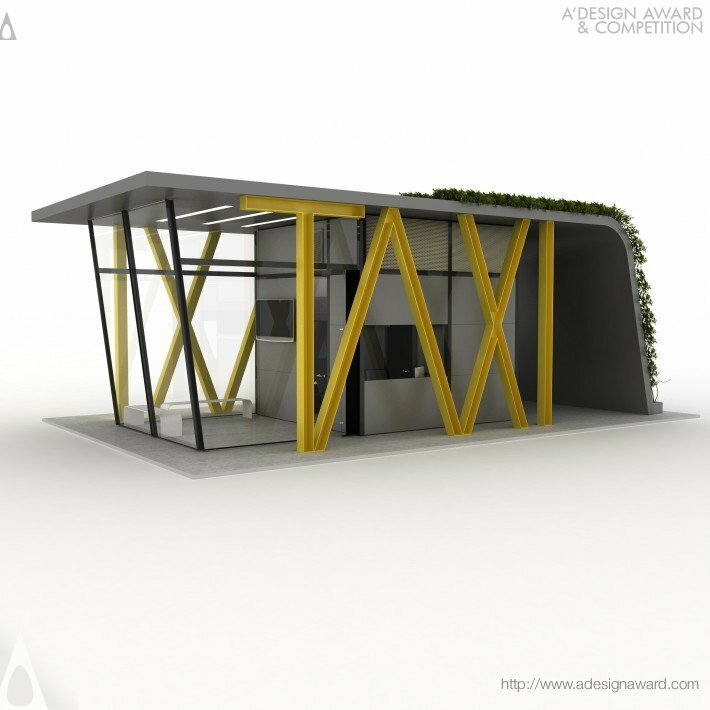 For more Architecture, Building and Structure Design works, check our design portfolio.